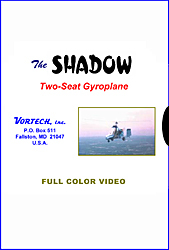 This video presents extensive flight footage, including from within the cockpit, of The Shadow gyroplane. Also included is a color brochure detailing the various components of The Shadow, which is available as a complete kit. 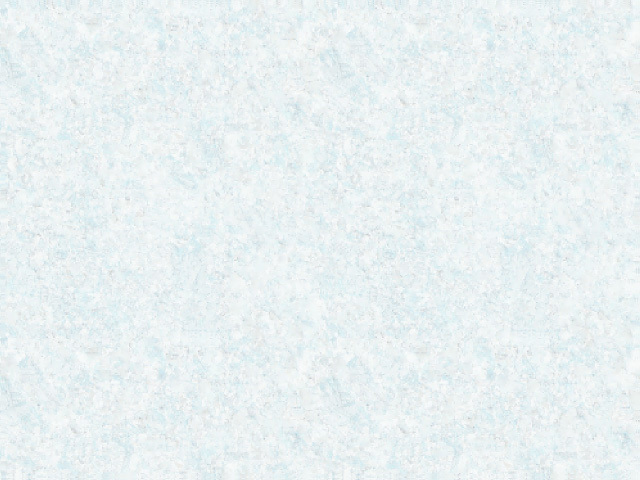 Full color, about 25 minutes. Also see our presentation of The Shadow at the Vortech website. Note: The video is available as a VHS tape or on DVD. Please indicate choice above.